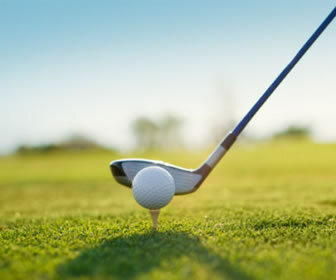 Amelia Island Golf Tee Times - Save up to 65% and Book Your Amelia Island, Jacksonville and Coastal Florida Golf Tee Times Online at ExploreAmelia.com. All Tee Times are Guaranteed through the Golf Channel Online. We've made it easy for you to SAVE UP TO 65% and book your Tee Times online right here on our website. You'll find all the top golf courses located near Amelia Island, Jacksonville, Coastal Florida and surrounding areas. Tee Times are guaranteed through the Golf Channel Online and offer a convenient way to reserve your spot on the leading golf courses while getting a significant discount.